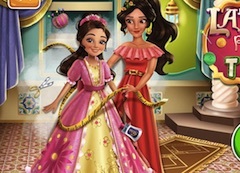 Hello again to all of you, dear friends, talented and skilled players, we are happy to welcome you as we always do especially seeing how many of you have just returned to our website here games-kids.com, because as we have probabily alreasy told you the fact that you returned means for us that you really appreciated the games we brought you so far and this motivates us to bring you even more. 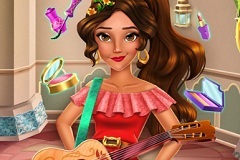 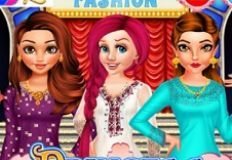 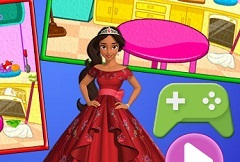 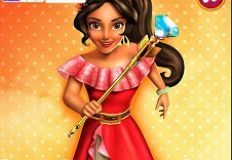 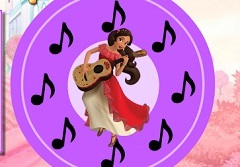 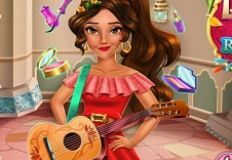 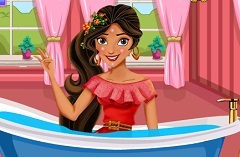 Well, we are going to continue our super fun marathon today with a game from the Princess Games category, because we know that this is one of the most appreciated categories, and it is important to mention that the princess with whom you can spend your time today is beautiful and exotic princess Elena from Avalor. 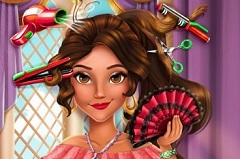 It seems that she is pretty tired because the job of a princess is not easy at all, she has many responsabilities, so she has decided to relax a little today and she needs your help at the spa. 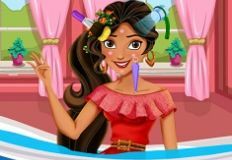 You have the chance to use all kind of products to make her look pretty and help her relax and we are sure she will be greateful.